Two months ahead of the European elections, a Harris Interactive poll shows that European citizens want stronger regulation of tech giants like Google and Facebook. 6,600 people were surveyed from France, Germany, Poland, Spain, Italy, the Czech Republic, Greece and Romania. The poll indicates that a large majority of Europeans think the latest EU Parliamentary term has not done enough to regulate big tech giants’ practices. 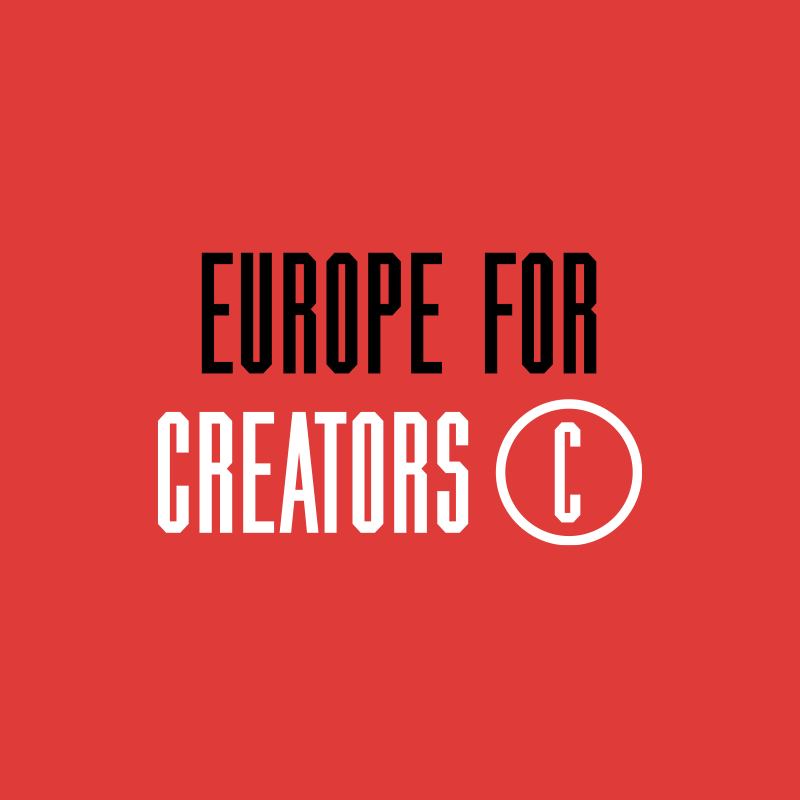 Ahead of a crucial vote on the EU Copyright Directive, respondents would like to see the EU create safeguards so that dominant tech companies are obliged to remunerate creators fairly when their works are used on internet platforms. Europeans want EU institutions to step up. That’s a strong message for European politicians with two months to go before parliamentary elections. The debate over the tech giants is intensifying around issues like “fake news,” market dominance – the copyright directive regulating the distribution of content on the big platforms is part of this – as well as revenue tax planned at national and European level. Europeans are convinced that the U.S. Tech Giants are not playing fair. 74 % of Europeans think that when the Tech Giants speak out on an issue, they do so to protect their own economic interests rather than the public interest. The use of their massive communications infrastructure for their own commercial and political agenda, and the millions they spend defending their positions, seems to have led Europeans to consider that the tech giants are neither neutral nor altruistic. Europeans would like to see artists and creators get better deals for internet distribution. 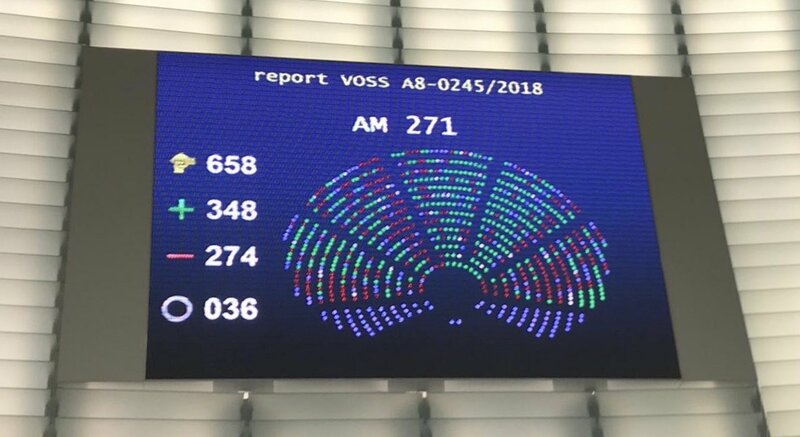 80% of Europeans are in favor of the European Union implementing rules to guarantee the remuneration of artists and content creators for the distribution of their content on internet platforms. The results of the poll show that Europeans care about creators being paid fairly by large online platforms. One week from a landmark vote on copyright, their views send a strong message to Members of the European Parliament, who will soon decide the fate of a Copyright Directive that tech giants are vehemently trying to block. This underscores the sentiment that the big platforms are capturing almost the entire market value. It’s only fair that this value be shared with the millions of European creators whose work is distributed online, generating profits for the big platforms. A vote over the final text of the European Copyright Directive will take place during the March 25-28 plenary session of the European Parliament. The Copyright Directive has improved over the nearly 3-year legislative process, with several compromises reached and safeguards for EU citizens integrated. This text is about rebalancing economic relations between powerful platforms like YouTube, Facebook and Google News and the artists, press publishers and other creators whose content makes those platforms successful. The Copyright Directive also provides legal certainty for the creator community and the entire cultural sector by providing wider access to educational material, text and data mining and better contractual guarantees for fair remuneration. But the public debate has turned bitter, with internet users increasingly spooked by misleading buzzwords like ‘upload filters’ ‘link taxes’ and ‘censorship machines,’ terms made popular by opponents of the directive and amplified by the U.S. tech giants, who want to preserve the status quo and kill the Directive as a whole. Though Europeans are wary of the U.S. tech giants, their influence is clearly being felt as the Parliament prepares to vote on the final version of the Copyright Directive. Voting to pass it could yet change public opinion over this current term’s impotence before the elections.